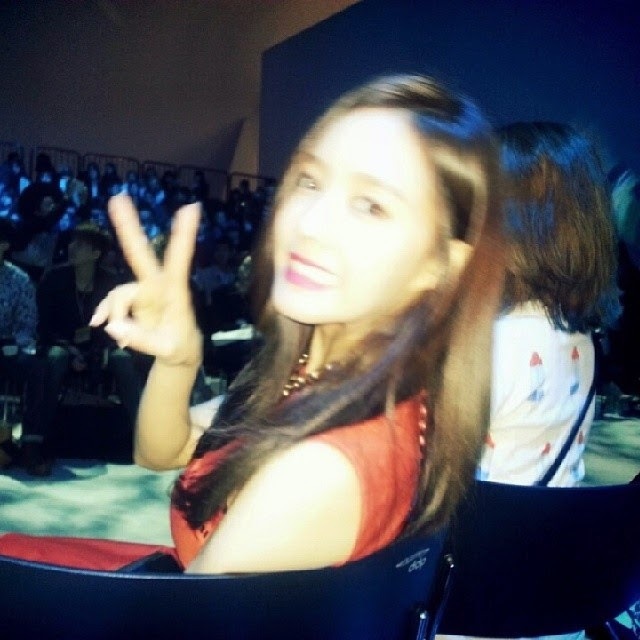 Here's more of T-ara's Hyomin and Jiyeon from Designer Baek Seunggun's Fashion Show event! 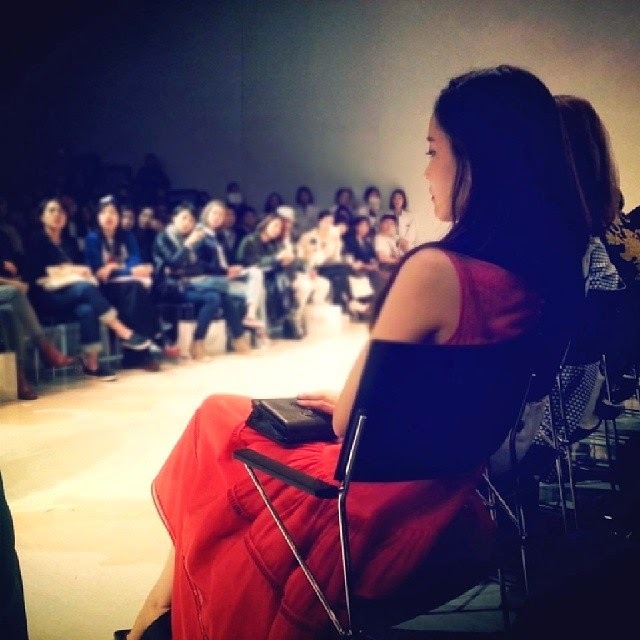 Courtesy of Hyomin herself, check out their next batch of photos below. [Jiyeon: Hyomin unnie, how many more photos are we going to take? Noh Hong Chul was also there to join the fun. Along with that, Hyomin also shared a group photo with her friends.